Bankruptcy Law - Cindy S. Stacy P.C. 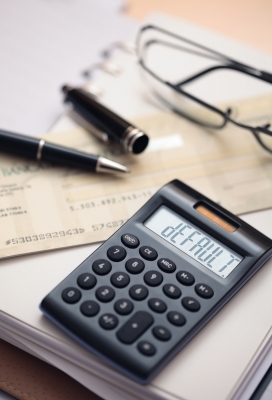 If you’re unable to pay your creditors, filing for bankruptcy can help you get a fresh start. Chapter 13 allows people with a steady income to keep property, like a mortgaged house or a car, that they might otherwise lose and pay for them over three to five years in a payment plan. Chapter 7 is known as straight bankruptcy; it involves liquidating all assets that are not exempt. However, most people are able to keep all their property. Debtors must file documents, including proof of income (pay stubs) for the last 60 days, and tax returns for the preceding year. Debtors must take a pre-filing credit counseling and post-filing education course to have debts discharged. I will provide you with information for an approved credit counseling provider where you can complete the counseling on line. All Debtors are required to attend a court hearing called the meeting of creditors. The bankruptcy and petition process is complicated, so it is difficult to file without an attorney.